Trg or Square near our hotel, our access to the river. We spent two nights and one fantastic day in Ljubljana. Here are lots of pictures of the things we saw, and a couple of paragraphs only of the things we did. Click here to read the blog post and see the pictures. If you didn’t see the first post and want to read from the beginning, click here to read from the beginning. 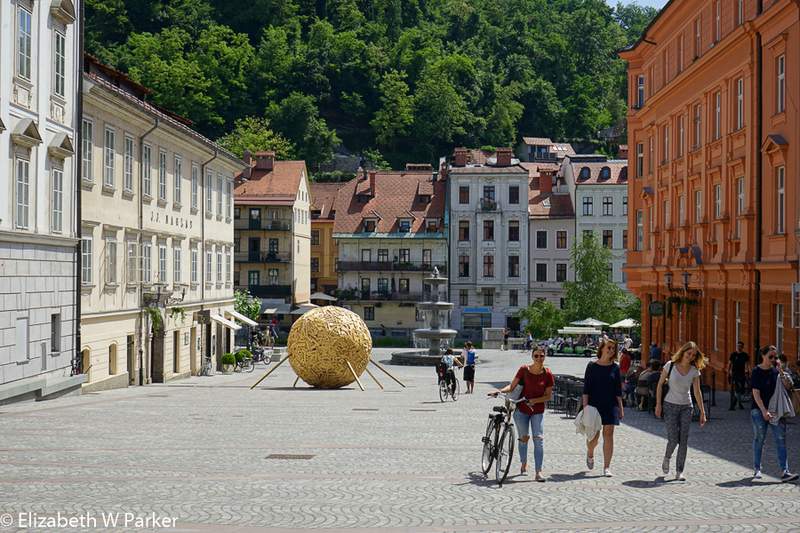 Posted by jetsytravels on June 2, 2016 in Europe and tagged boat cruise in Ljubljana, ljubljana, slovenia, things to do in eastern europe, things to see in Ljubljana, travel in slovenia. Beautiful pictures and compelling narrative as usual. Looks like you are having a splendid time. I may have to arrange a trip for Cindy and I as we have heard it is a great place to visit. Best Greg.